This is a very good diet to do for 7 days. Every day has a different food group. It is very low in calories and changes the balance of the body that is why if you decide to do is up to 7 days. 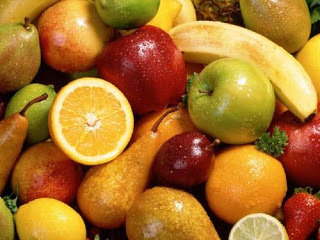 Fruits and juices of any kind except bananas in any quantity desired. Vegetables of any kind, in any amount you want and cooked in whatever format you wish (even soup). Combine the two previous days: fruits and juices of all kinds - except-bananas, vegetables and vegetable soups. Five bananas and five glasses of whole milk. 4 beef steaks or 4 chicken fillets or fish with unlimited green vegetables. After the diet follow a balanced and healthy eating plan.